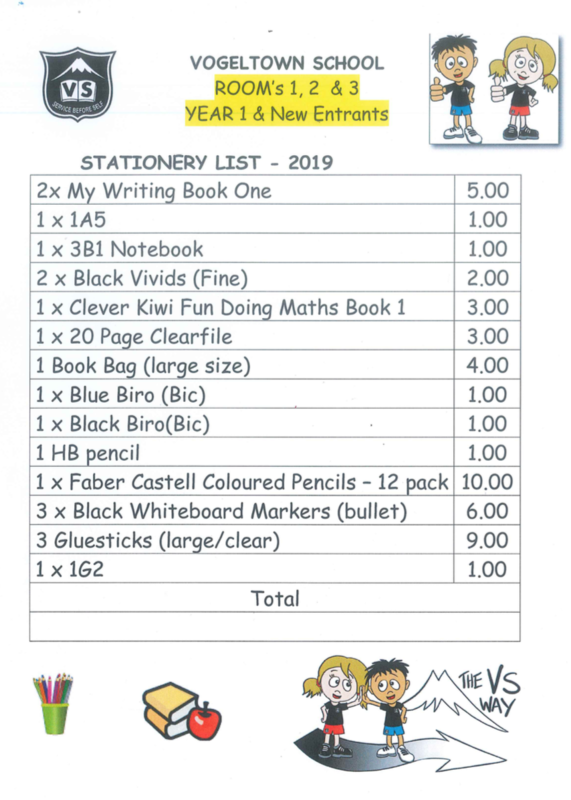 Stationery for Yrs 0/1 – 2 children can be purchased through the school. 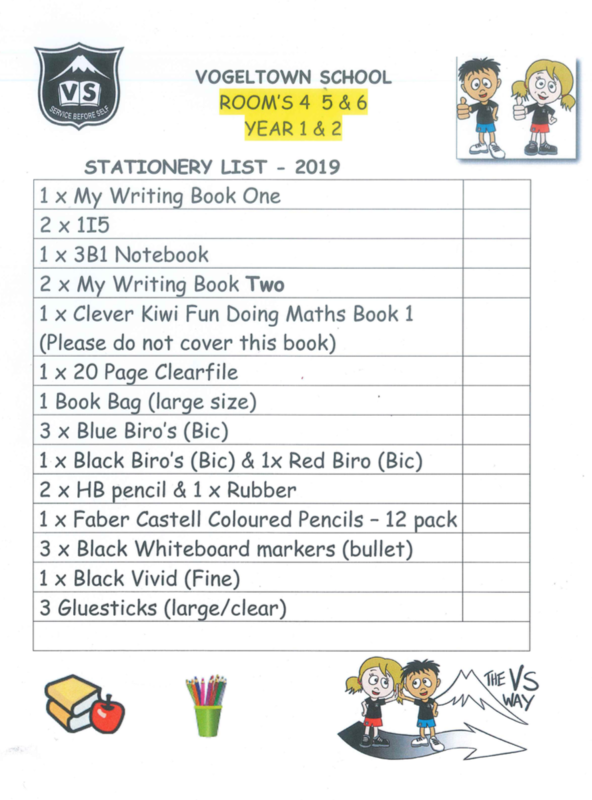 For Yrs 3 – 6 children, a stationery list is issued at the end of the year so that parents can purchase items in time for the new year. If you have not received this list, then see the word attachments below. 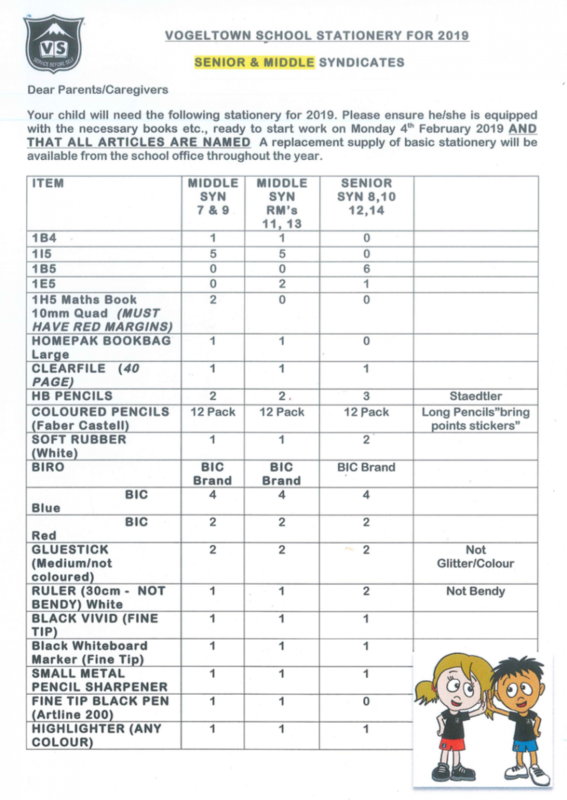 Special items and replacement stock are available at the school office. 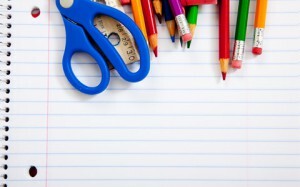 Apart from exercise books, we encourage the re-using of stationery items. Can I please purchase a stationary pack for a new entrant. I can come and pick up tomorrow around 11! I’m guessing you have eftpos!? Hi Dallas – yes you can grab a new entrant pack from the office. However it is now school holidays for two weeks, so come in and see us from Monday 16 October.